As a manager, you have to deal with tough employees. Sometimes, you have to spend more time to help a difficult employee turn around, it’s to let him or her go instead of retain them and make you and themselves suffer. However, it can be a tough decision to go through the process of firing an employee yourself. Therefore, think wisely before you decided to fire them. Here are few signs help you identify when is the suitable situation to fire your employees. Most of the employees will try hard to fix their problem after you confront with them. Yet, if you find that employees not interested or disengagement to deal with their problem, or even getting worse, that’s a good sign to kick he/she out as things won’t get better. First of all, please define the factors that cause productivity going down, the problem cause either on you or your employees. Ask yourself these questions. Is he or she excessively asking other team members for help, brainstorming, or venting? Does his or her work require multiple revisions or cause project delays? If so, at some point, it may no longer be worth your team’s time and effort to try and improve this person’s performance. Performance and skill are not the only things that you should look for. In many circumstances, attitude more important than performance and skills. If your employee not able to focus or complete their tasks or project and keep complaining their workload and their colleague, spread negative energy to others, have another employee would be your right decision as their negative energy not only affecting themselves but also others. 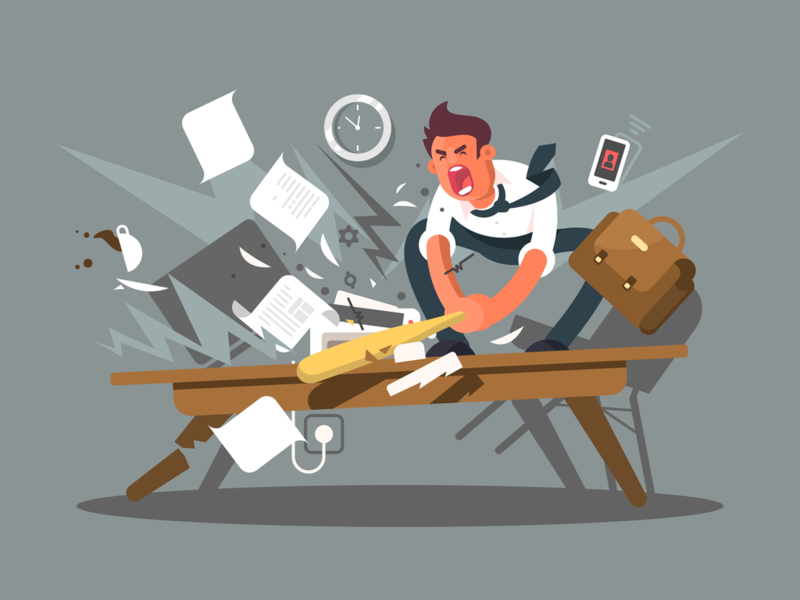 An employee who incites mutiny—tearing down previous work, undermining a management plan, or bad-mouthing a supervisor to others—has no place on a healthy team. They might do something that affect your company or brand name. When an employee just won’t get on board with company initiatives and project requirements, it might be time to consider parting ways. Want to fire problem employee but afraid can’t hire new employee in short period?